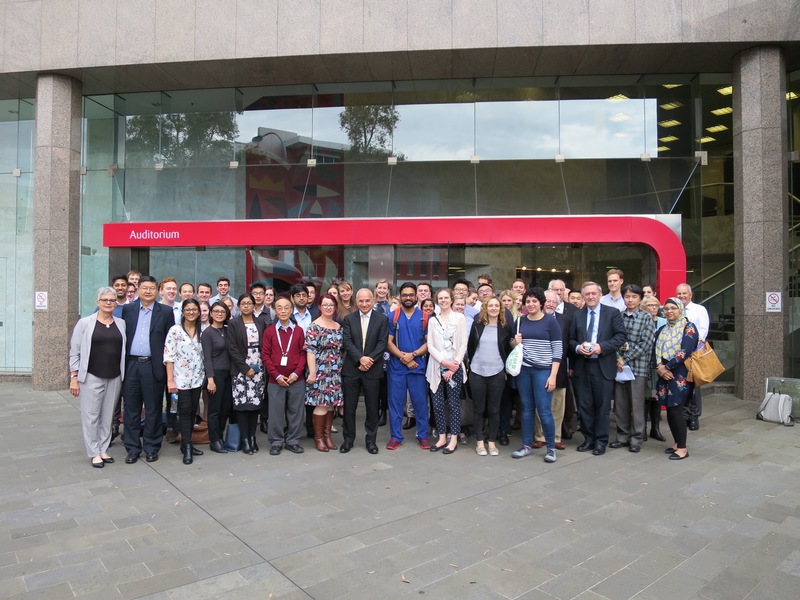 SSMRF was thrilled to be part of the 2018 St George and Sutherland Hospital Medical Research Symposium held on Thursday 18th October, at the St George Bank Kogarah Auditorium. The event drew many 100s of attendees to hear speakers from St George and Sutherland hospitals discuss their research as well as presentations from current students. 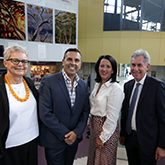 On the day, SSMRF Chair, Professor John Edmonds and CEO Jacquie Stratford gave an update on the Foundation and SSMRF was proud to be a sponsor, alongside Kogarah Lions Club, for the basic science and clinical research prizes – congratulations to all winners. Thank you to event sponsors, St George Bank Kogarah, Smart Salary, UNSW, St George Private Hospital, St George Hospital, Kogarah Lions Club and St George and Sutherland Medical Research Foundation.